Our company is your number one source for professional service. 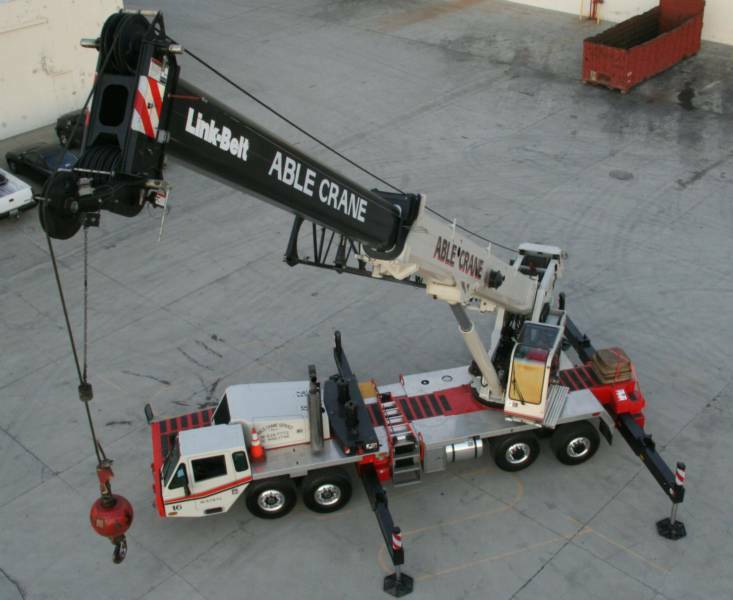 Our experienced, quality employees pride themselves on knowledge and safety standards in the crane industry. 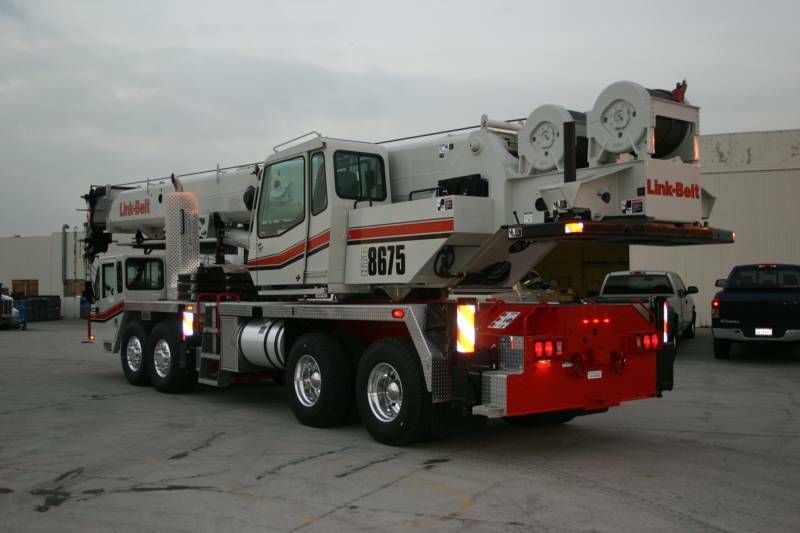 We have a diverse fleet of cranes that can fit our customers needs. The combination of excellent equipment and professional operators and riggers gives us the ability to give you the best possible service. 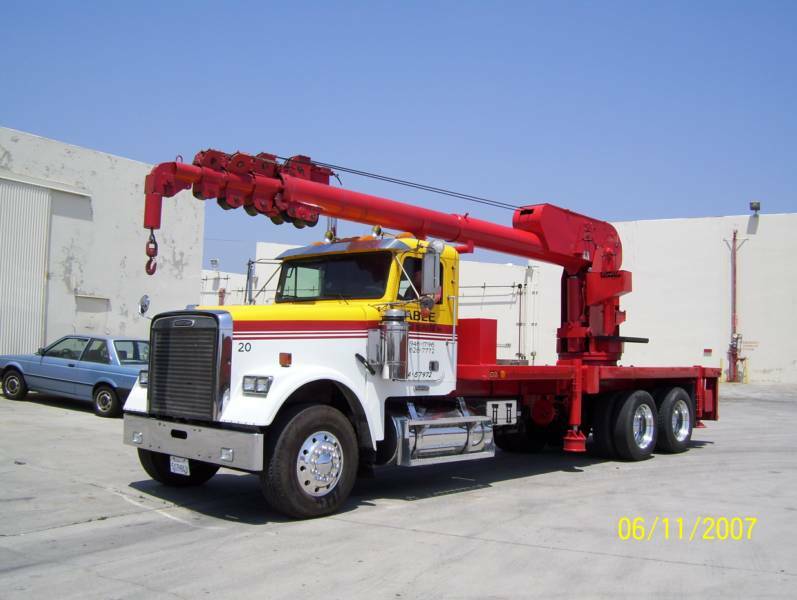 Contact us today to see how we can assist you for your lifting needs.